When obligations call, you have to answer, even if it means getting into a home that is not your own. In circumstances that happen to throw you off guard, it’s kind of hard to make arrangements on the fly. This is why furnished homes have become more popular with time. If you need to relocate and have little time, energy or money, a furnished home is easy to find. Follow these 5 Tips and you’re sure to locate a furnished home, and peace of mind. Compose a list of all your must-haves, be sure to include number of rooms and bathrooms, and decide if you need extra spaces like a backyard or patio. Figure out how long you will be renting the furnished home and you’re on your way to finding a furnished home. Do your research. Go online to websites like Google, type in the words “furnished home” or “furnished homes for rent” and be sure to include the destination of your future stay. The search results should pull up numerous options, rate your findings, 1st choice, 2nd, 3rd and so forth. You might come across some furnished homes on Craigslist, contact the poster for more details. Remember to be cautious and make sure to have all the arrangements documented. If you aren’t having any luck looking online, try hiring a real estate agent or property manager. They are the experts in this field and have insider information which can lead to finding the right furnished home for you. 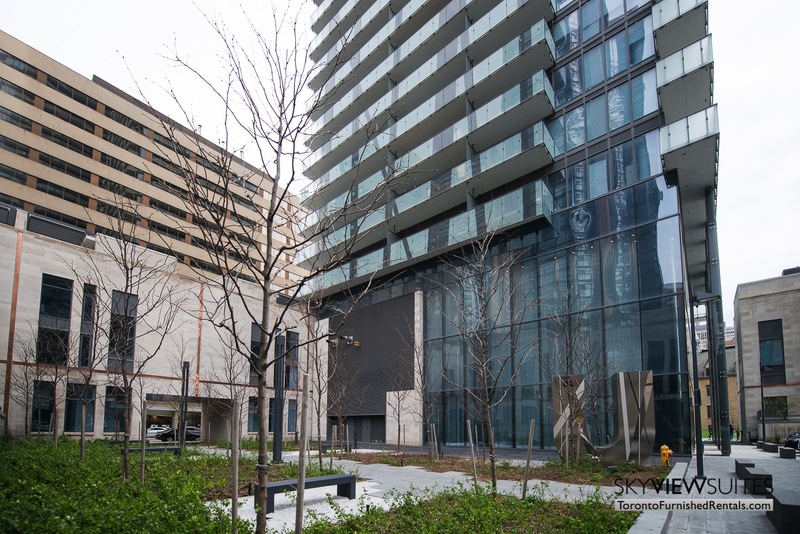 Companies like SkyViewSuites in Toronto specialize in furnished rentals and can be of immense assistance. Set up appointments to view furnished homes for rent, schedule multiples in the same day. Take the person you will be staying with if any, or a family member. Ask questions about the furnished homes you may be interested in, you want to know what is included with the rental. Once you have selected a place, find out if there are any extra fees, or security deposits, and be aware of your responsibilities to the furnished goods. Glance over the rental agreement and make sure there is nothing false in the fine print prior to signing. Confirm if there is a grace period just in case you need to cancel. And finally, consider getting renters insurance, just in case some bizarre accident happens, you know you’re covered. There you have the 5 Tips to help rent a home sweet furnished home.